Can you tell me the number of the insect species on earth? 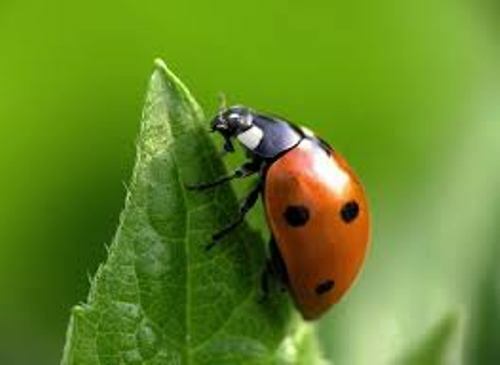 The scientists believe that there are 6 to 10 million insect species. 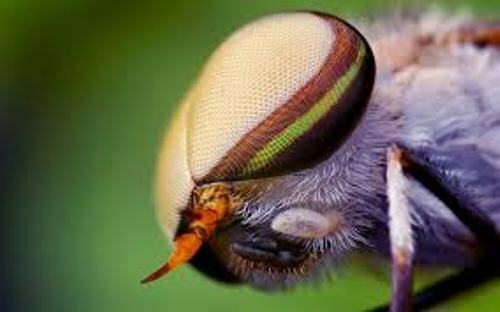 The main parts of body that you can see on insects include head, abdomen and the thorax. 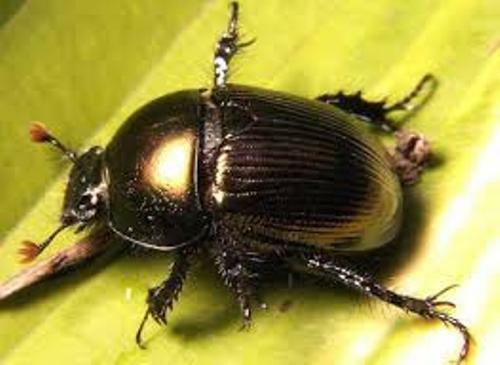 Insects have three pairs of leg and two antennas. 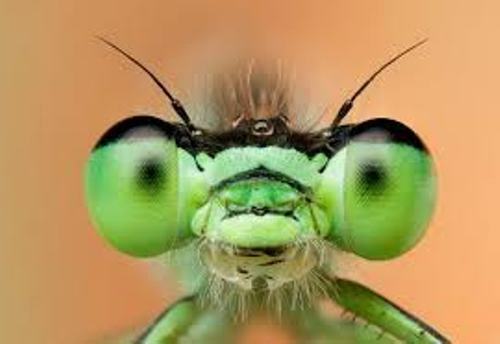 You are wrong if you think that insects are the warm blooded animals. Insects are cold blooded animals just like reptiles. Not all of insects in the world make human being upset. One of the most beneficial insects is the silkworm. The animal can produce silk. The fabric created from silkworm is very expensive. It is considered as the best quality fabric that people in the high class status love to wear it. There are some insects living in organized social colonies. Some of them include ants, termites and bees. Many people are wrong by thinking that spider is included as an insect. 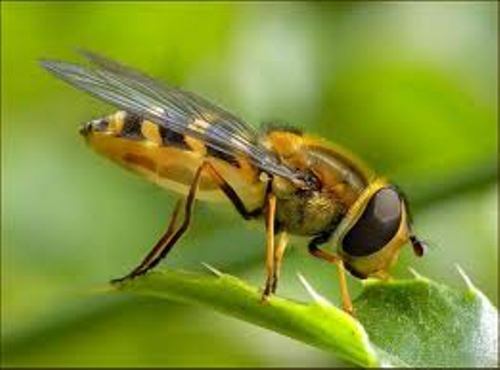 Another beneficial insect in the world is bee. This animal can be found everywhere whether it is in Australia, America or Asia. However, you will never find bees in Antarctica. Bees can produce honey. Human being uses honey for many purposes. In the beauty world, honey can be used to smoothen skin and moisturize hair. In the health world, honey can be used to increase the immune system, cure flu and treat the irritation. Gerridae is a unique insect. This animal is also called as water strider. This insect can walk on the surface of the water. Do you know the way ants communicate with other ants in the colonies? The ants will send the chemical signal by using their pheronomones. If you want to know the insects which can make the sound up to 120 decibels, you need to meet cicadas. Are you wondered with facts about insects?